Four simple steps to results. 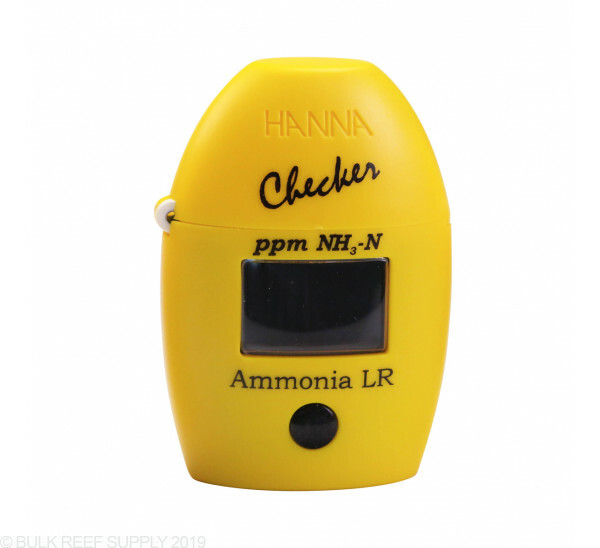 Easily and accurately test for low range ammonia in fresh water with the Hanna Checker Colorimeter - Ammonia Low Range for Fresh Water (HI 700). 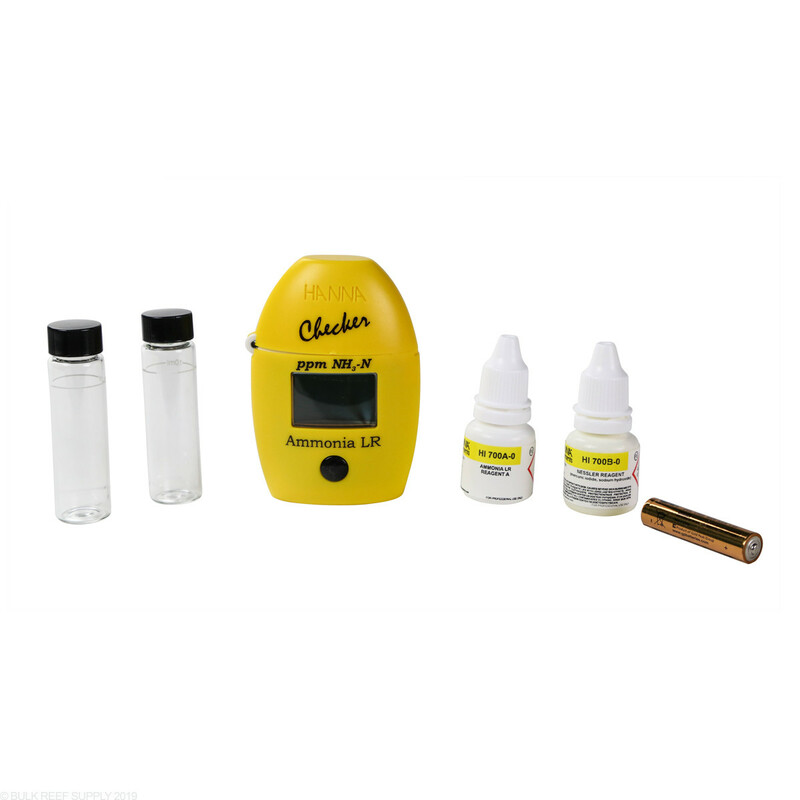 Designed to be more accurate alternative to chemical test kits. First, add sample to the included cuvette. Next, insert sample into the Checker and zero the instrument with your water sample. Then, remove sample and add the reagent. 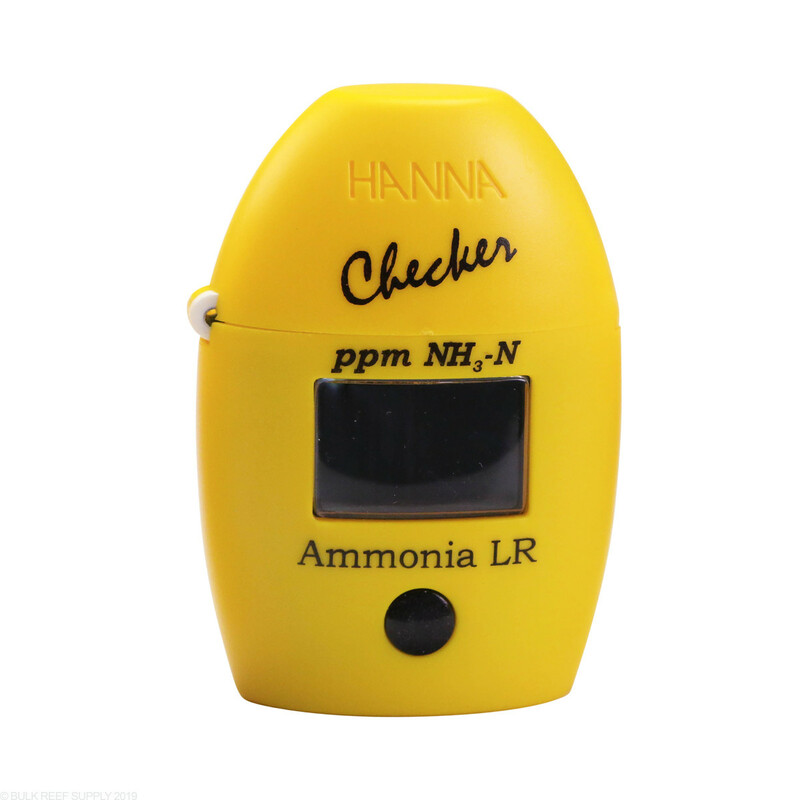 Finally, place the vial into back into the Hanna Checker, press the button and read the results. Done. Easier to use and more accurate than chemical test kits.The HI 700 from Hanna Instruments uses an adaptation of the ASTM Manual of Water and Environmental Technology, D1426-92, Nessler method. The reaction between ammonia and reagents causes a yellow tint in the sample. Auto shut off after 10 minutes of non-use. Two sample cuvettes and caps. One bottle of reagent A and one of reagent B. Weighing just 64 g (2.25 oz. 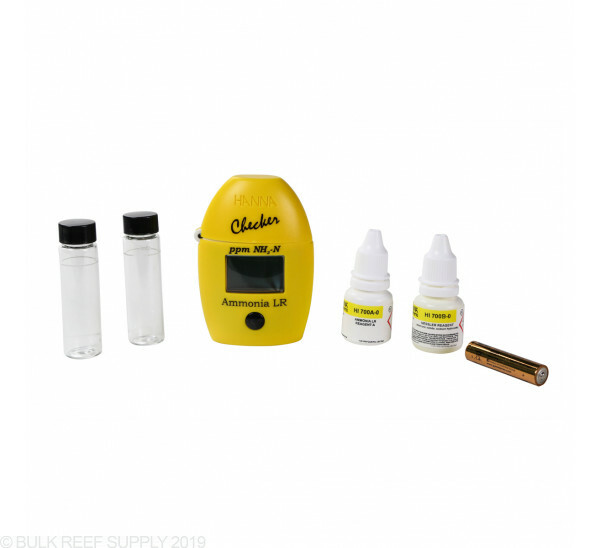 ), the Checker®HC easily fits into the palm of your hand or pocket. 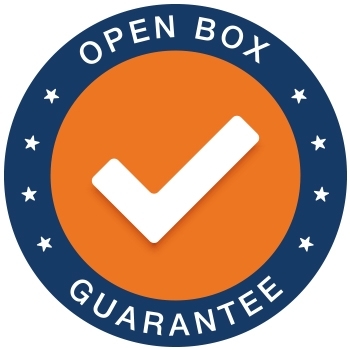 Use for quick and accurate on the spot analysis. Single button operation: Zero and Measure Operated by a single AAA battery.